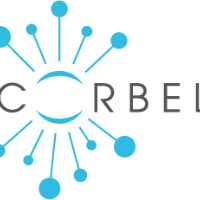 The CORBEL Open Call for research projects is going to close finally on 31 December 2018. Applications from companies are especially welcome in this last submission round of the Call. Both SMEs and large enterprises can get support to move their R&D project a step forward. More information about the CORBEL Open Call is available here. Special information for industrial R&D projects is given on the website focusing on applicants from industry. Please spread the word again about the Open Call and advertise this opportunity within your networks.